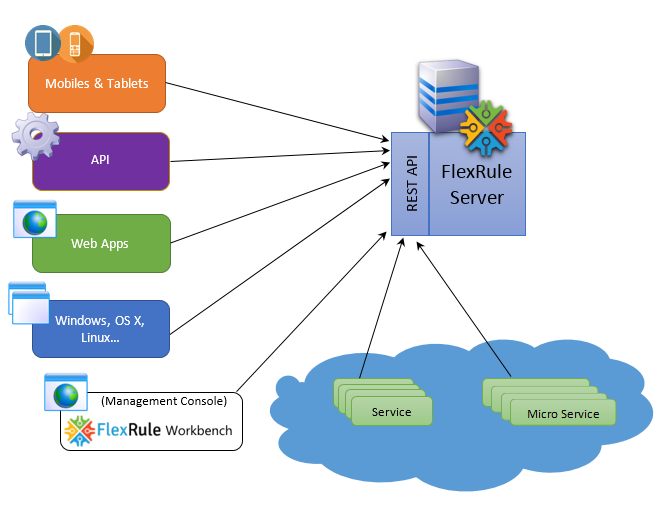 FlexRule Server is a centralised, version aware business logic (rules, decisions, etc.) repository which enables execution, monitoring and management of this logic across different platforms and technologies in your enterprise. It is secure and scalable and exposes its functionality via a set of REST API endpoints. FlexRule Server, allows both IT and business to manage and run a service platform for business logic hand-in-hand. 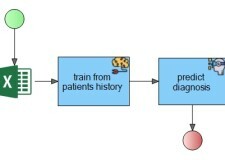 It deploys logic (business rules, decisions, flow, etc.) as a service with single-click deployment to monitoring, permission and access control, version management, environment management, and more in an out-of-box, scalable solution with a responsive web user interface. Secure – FlexRule Server uses OAuth for authentication and authorization. It enables access control on different parts of the system by utilising the Role-based access control (RBAC), and can limit the scope of control of users by controlling the ownership of a package (or scenario). FlexRule Server supports different types of accounts, including User and Application accounts. Versioning – By allowing version management on different levels, your business services can now simply be configured to run a specific version of logic in a specific time period. Services can share logic with different versions and can manage the active version based on their requirements. This allows the user to simply switch between different versions of logic on-the-fly. 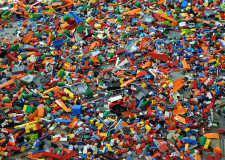 Environment – In an SOA platform, managing environments is typically a big challenge and can get way out of hand. With use of FlexRule Server, promoting business logic between different environments is as simple as downloading a package and uploading it to the other environment. Communication hub – FlexRule Server can act as a communication centre between your services and micro services. 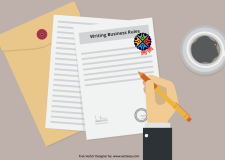 Simply by hosting business logic (business rules, decisions, flows, etc.) in FlexRule Server, these will be able to share logic across your enterprise, applications, and processes within all of your channels. You can build a Public API Platform for the business logic of your organisation with couple of clicks. Web Access Interface – FlexRule Workbench is the web-based management application for your business logic platform. Different team members can use FlexRule Workbench to manage the platform and/or business logic based on their roles and access controls. This web application uses a responsive design to ensure you can manage your platform and logic on-the-go. REST API – It provides REST API not only for execution of business logic, but for every functionality! REST API can be used for everything from managing logic and versions to monitoring and scaling. Scalable – Fast and scalable. Just by spinning up more Execution Agents you can scale and increase throughputs of your business logic (business rules, decisions, flow, etc.) services. We look forward to seeing what you build with FlexRule Server. We’ll continue to add new capabilities to the product, and as always, we’re listening. Please send us your feedback by email or by tweeting with #FlexRule. You can download FlexRule Server from our download page at http://download.flexrule.com.